If you want to hack someone’s Facebook account without downloading any software or application, then FaceAccess is a great platform for hacking. In the modern era, many people are active on Facebook to connect with each other. Due to this prominence, many people want to look at their partner’s activity on Facebook. That’s why people hack their partner’s Facebook account. At present, various kinds of ways and technologies have been developed on how to hack an FB account. On the internet, various hacking platforms are available that use different methods to hack FB account. The FaceAccess is one of the best platforms that provide a completely automated system to hack the account of your partner. FaceAccess is the only one that provides the API graphic services to hack Facebook accounts easily, and one of the best platforms to hack FB account on a large scale. 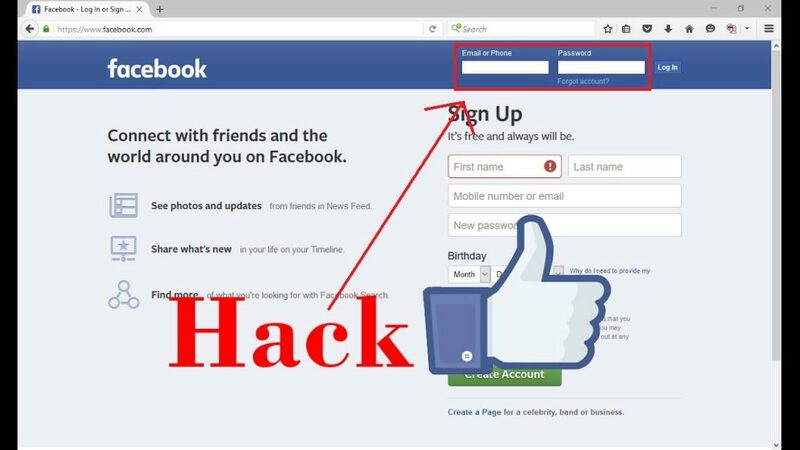 If you want to gain proper information about how to hack an FB account, then you can also watch the tutorial video of this platform. They offer the best services for hacking all over the world. Everyone can use this platform service in an easy way. It’s the most trusted and secure platform for hacking Facebook accounts. When you’re accessing the processes of this platform to hack any Facebook account, you can see at the end of the process they give a code to make your own account. The main purpose of this code is nobody knows how they work in reality for hacking. The code is an encrypted code; nobody can break this code. This code provides the security to the hacked account and makes another account. If you want to know about the complete information about the processes, then you can also watch the video of the hacking process. If you need more knowledge about how to hack an FB account, then FaceAccess is the best option for you. If you’re hacking a Facebook account with FaceAccess, the user will never know that their account has been hacked. If you want to hack someone’s account, visit the official website of this platform and do so with ease. Just follow the simple,easy steps to hack the account. It’s the most trusted and reliable platform that provides the best methods for hacking an account. If you have any query or concern regarding the hacking processes, then you can contact them through phone or FAQ.